Municipality in the province of Macerata, located on a large hill on the left of Fiastrella, San Ginesio is divided from the sea by a large and varied landscape, characterized by a kind of medieval structure with fortified walls that go back to the XIII century style, interspersed with eight doorways still in excellent condition. It is called "Balcony of the Sibillini", due to its dominant location, from where it is possible to enjoy a splendid view of the nearby mountain chain, entitled with the same name. The area was inhabited by the Italic Piceni population since ancient times and was later conquered by the Romans. Several artifacts found, including Greek and Celtic exhibits, evidence that San Ginesio was founded around the VI century on the remains of a Roman settlement, destroyed by the Goths and Lombards, who invaded these lands after the fall of the Empire. The creation of fortifications became necessary to protect themselves from enemy attack. 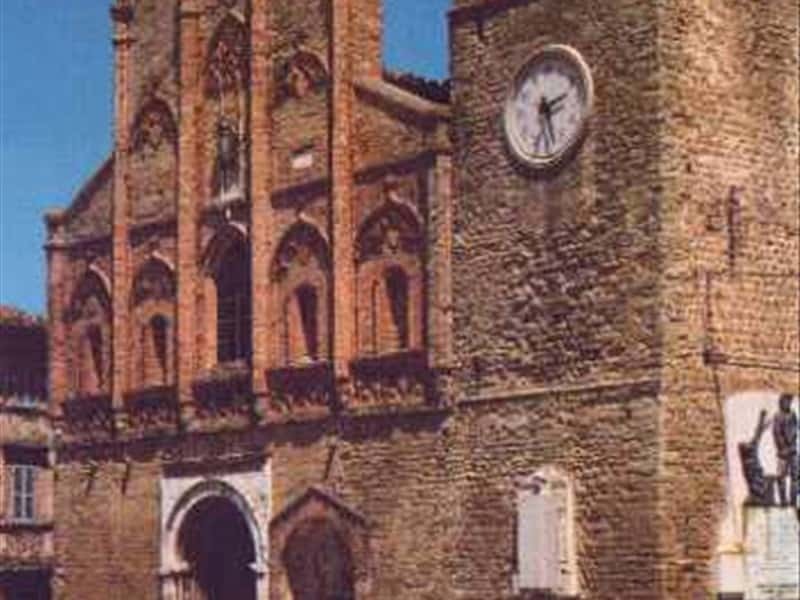 It was proclaimed municipality in the XIII and proudly defended itself from the attacks of the Lords of Brunforte and the troops of the city of Fermo, obtaining a remarkable political and military power. Unfortunately the town also knew dark times, aggravated by internal dissension. It was long disputed between the noble families: Visconti, da Varano and Sforza, while subsequently it was submitted to the Papal States. - the Pilgrims' Hospital, which was built in the late XIII century and features a portico with arches and a XV century loggia. This town web page has been visited 20,071 times.